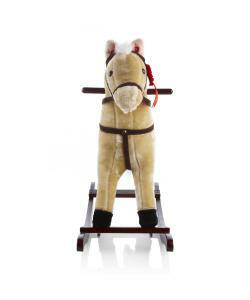 This beautifully crafted beige 68cm Rocking Horse has a long white tail and mane which feels like horse hair. Includes Jolly Ride embroidered rosette. 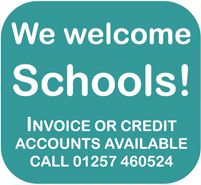 Exclusive to netpricedirect. 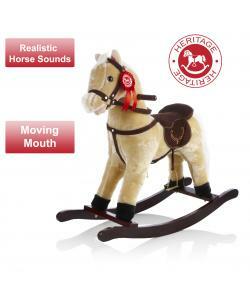 The supersoft fur and soft padded body make it feel like a real horse. 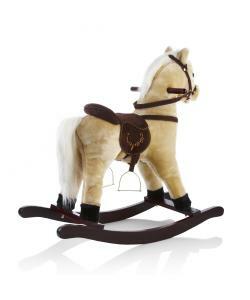 The comfortable, soft padded, suede saddle and reins comes with metal stirrups. Mouth moves when ears are squeezed!